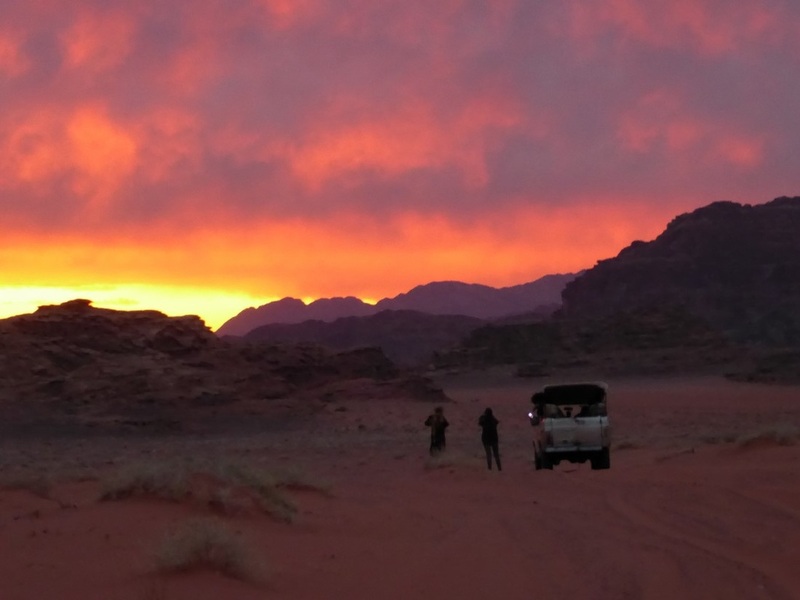 the most beautiful of all is the vast Wadi Rum desert itself - silent, ageless, and haunting. about this spring in his book 'The Seven Pillars of Wisdom', appreciating its cool waters and the surrounding green vegetation. It's just a short climb up to the spring, and the view is great too. Jebel Khazali (Khazali Mountain) rises 740 metres above the desert plain. On the north side, a deep fissure opens in the rock face forming a canyon. 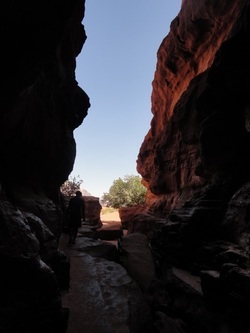 A short walk leads to ancient rock drawings, and through the cool passageway there is a series of small pools. For thousands of years people have visited and lived near this canyon. It's great fun to climb the huge sand dune that has been blown against the mountain sandstone. Once at the top you can enjoy the view, rest in the warm sand, and then run, jump or slide back down again. Thamudic, Nabatean, and Bedouin cultures have successively lived in this land, and the record of the early cultures lies in the ancient rock inscriptions throughout the area, some of which are over 4000 years old. The Anfashiyeh inscriptions are found in the open on the northwest side of the mountain of the same name. Unlike in the case of the spring that was named after him, the evidence that Lawrence stayed in this house is less certain. But the ruins of a dwelling are here, as they were early last century when T. E. Lawrence visited Wadi Rum and worked alongside Prince Feisal Al-Hussein during the 1917-18 Arab Revolt against Ottoman rule. This "canyon" lies between the mountains of Jebel Burrah and Jebel Abu Judayah. The track weaves between the rock walls, sometimes narrow and often wide, and with spectacular views of changing rock formations at every turn. 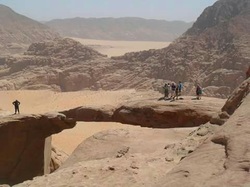 The natural rock arch is the largest of Wadi Rum's rock bridges and furtherest from the village. It towers about 300 metres above the desert plain, and the three-and-a-half-hour there-and-back climb is better suited to a longer tour. On the one day/overnight tour of the sites we will only have time to view this rock bridge from the desert plain below. The Um Frouth arch is the second most well-known rock bridge, a few kilometres to the west of Jebel Burdah. Though smaller it is much more accessible. It is about 30 metres high and can be reached after a five-minute climb from where we stop the jeep. 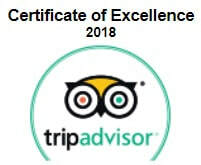 There are many great sites from which to view the sunset in the desert, and Salem will take you to where the season of the year and time of day provide the most spectacular sunset scenes. The stars in the night sky above the desert are an unforgetable sight. Sleeping in the open air, on a comfortable mattress with a blanket to keep you warm, is simply the best way to watch the stars above. 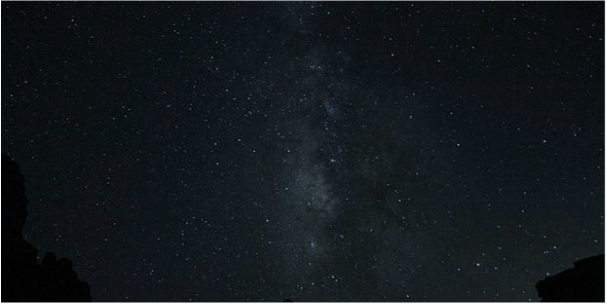 No matter how tired you are after your day exploring Wadi Rum, gazing up at a star-studded sky is the most wonderful experience. No photo can capture the glory of it.